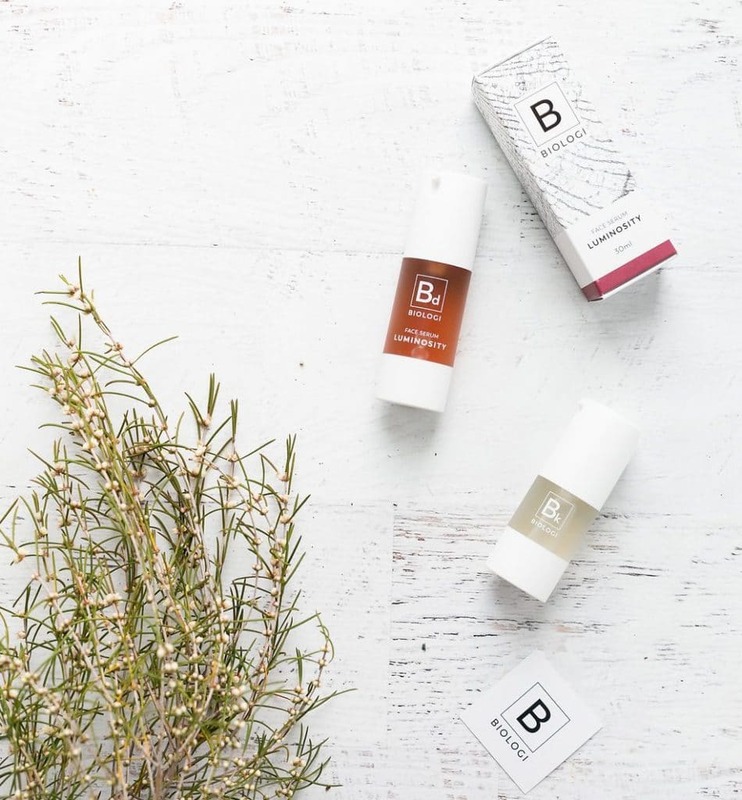 Biologi, a skincare range that boasts ingredients from just one plant in each product, is being touted as one of the most exciting natural beauty brands to hit the market—ever. How so, when there are countless products on the shelves, each promising to naturally nourish, repair or turn back the clock? It’s a big statement. But as you’ll read below, chemist and founder Ross Macdougald really has formulated a one-of-a-kind skincare family, straight from Mother Nature—yep, really. 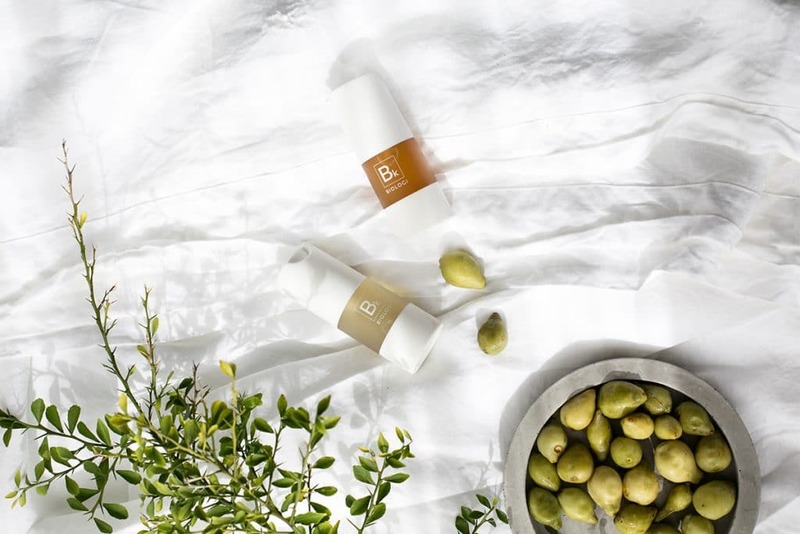 The range of active plant serums are just that: naturally-occuring active ingredients, extracted from native Australian flora: the Finger Lime, Kakadu Plum and Davidson Plum. You won’t find one additive, any fragrances, perservatives or even water. The Luminosity Face Serum (Davidson Plum), Hydration Body Serum (Finger Lime) and Rejuvenation Eye Serum (Kakadu Plum) are 100 percent organic plant serums, kept fresh and active thanks to what is being called an “innovative method of extraction”. You won’t find one additive, any fragrances, perservatives or even water. Produced in the Byron Bay/Northern Rivers region of Australia, Macdougald says his serums are “unprecedented”. 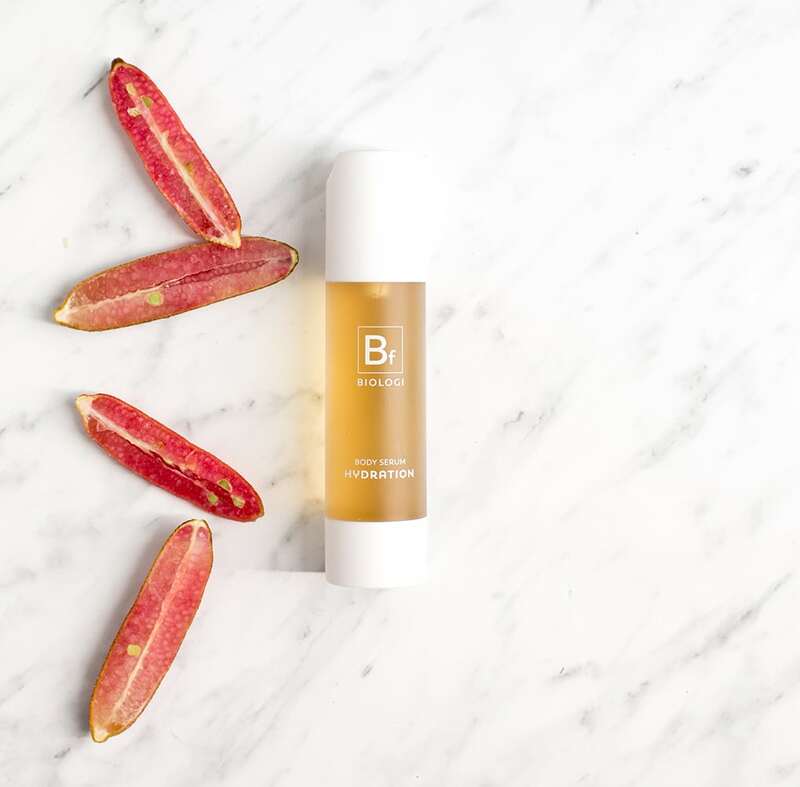 Biologi is also a brand that stands firmly behind its marketing promises: “(We have) transparency, honesty, truthfulness and (we) deliver a product that actually works,” Macdougald says. 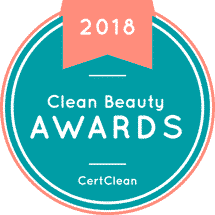 I needed to find out more, so spoke with the man who may well be redefining the way we think about truly natural skincare and how it delivers on its promises. 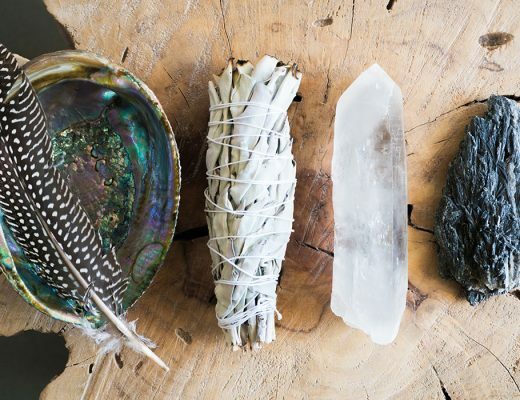 What is your background and what lead you to the world of natural skincare? 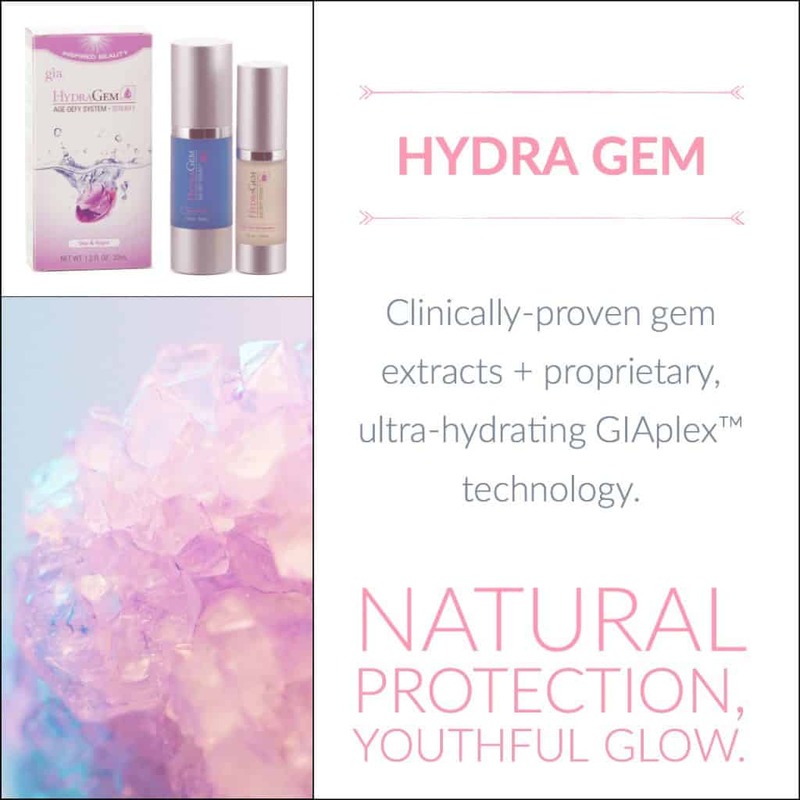 I have worked in the cosmetic and skincare industry for 30 years as a development chemist working with some of the largest multi-nationals in the world of products and ingredient actives. 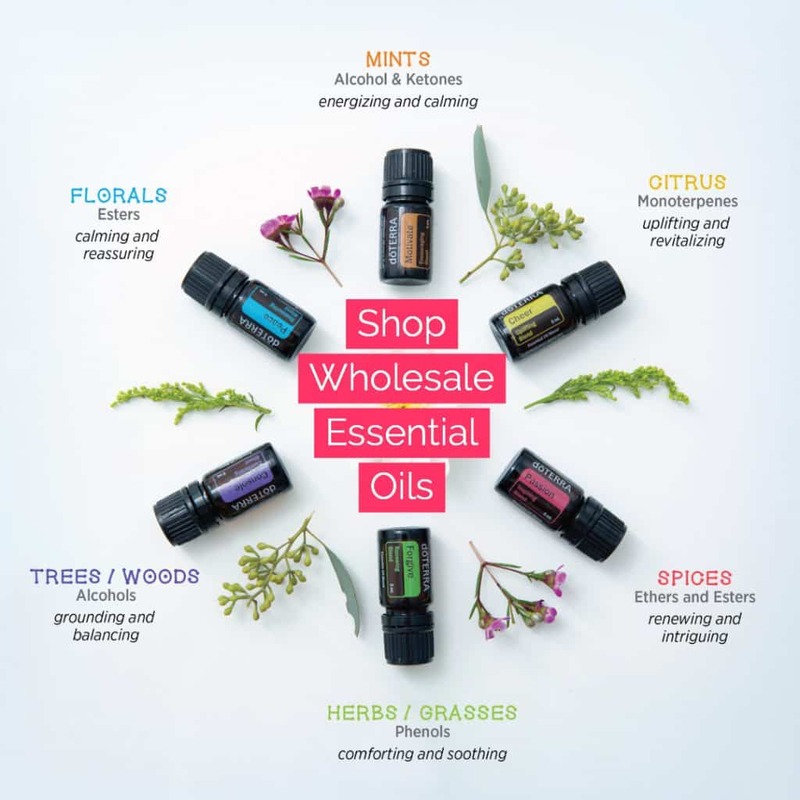 Apart from Biologi, I also own Phytoverse Pty Ltd (wholesaler of essential oils and carrier oils) and Plant Extracts Pty Ltd (producer of extracts from plants and supplier of the serums to Biologi). 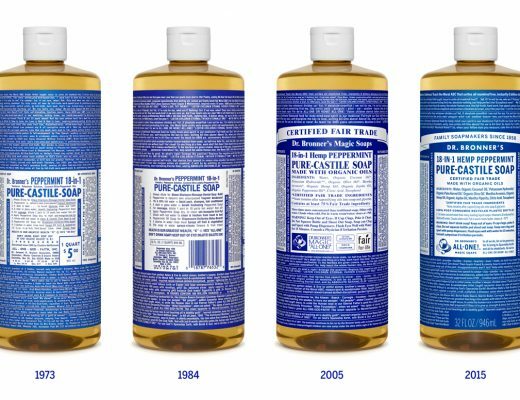 From my vast experience as a product development chemist using both synthetic and natural actives in formulations, it became apparent to me that the reasons behind using synthetic ingredients was for the product to show signs that it worked for the purposes it was designed for, while the natural ingredients were used for label claim purposes. I wanted to change this idea so I decided that the only way to achieve this was to develop a new extraction technique that delivered the true benefits of plants their phyto actives and Biologi was born—the first ever truly natural skincare range in the world. What is unique about the extraction process you use to create Biologi products? Once we had an understanding of the structure and role of the plant phyto actives, we then created a extraction technique that mimicked this process so we could then extract the phyto actives without becoming inactive. What we have created is the world’s first true plant extracts offering full plant profiles of the complete water-soluble liquid matrix inside a plant. It is a complete revolution from the old methods and demonstrates that understanding the mechanics of plants is vitally important in producing real plant nutrients. How did you discover that plant extracts such as the ones used in Biologi, could be so beneficial to the skin? Watching the movement in the food industry demonstrated that fresh pure ingredients are far better for you than man manipulated produce. 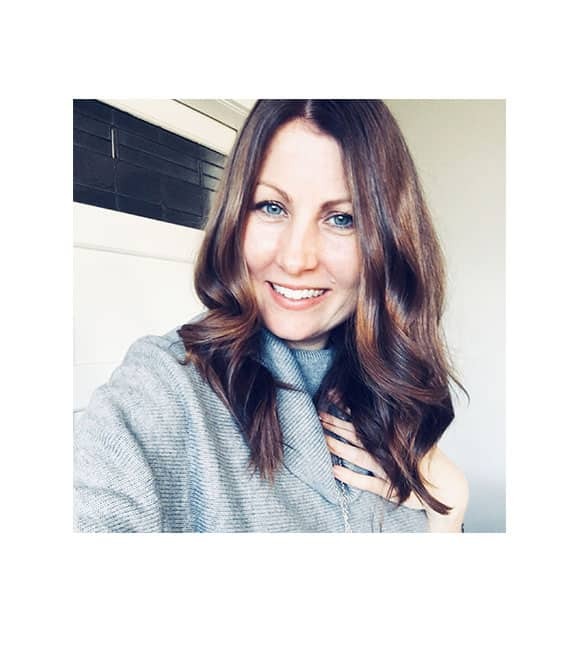 It was then a work in progress as I studied the chemistry of plants and skin, along with my experience in the cosmetic industry, to find out the phyto actives in plants I felt had potential as a skin actives. Using state-of-the-art testing equipment I was able to determine the whole phyto plant profile of each species I studied and from there was able to determine the best use for these plant extracts for the skin. How do you mimic the plants internal process, harnessing the untouched combination of phyto-actives to provide a 100 percent active plant serum? All plants create their phyto actives in various parts from the leaves, seeds, fruit and roots. These actives are then moved to other areas of the plant using the plants unique liquid matrix. This system protects the precious phyto actives such as Vitamin C from breaking down and becoming inactive. After many years of studying the plants internal processes we were able to mimic what occurs inside a plant from outside of the plant. We call our extract method CLECS (Cold Liquid Extraction Closed System). The key to our extraction method is finding the correct pressures to open up the plant cells to allow the liquid matrix with its phyto actives to flow from within the plant cells into the extraction vessel. How do you ensure the nutrients are stable, active and protected from damage from external sources? The key to keeping the phyto nutrients stable and active such as Vitamin C is to keep them in the liquid matrix the plant creates within its cell walls. This liquid matrix creates a barrier around the phyto actives that protects them from degradation from water and air. With the natural variations of botanicals, is it difficult for every individual batch to be the same and work the same way? There will always be variations in pure natural botanicals. It’s the same when fruit is grown from season-to-season. 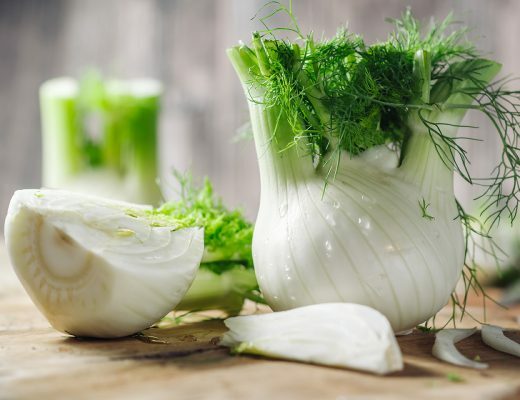 What we have found is that when one key phytonutrient is lower than usual then the other nutrients present are increased to help keep the balance. What specific elements in the plants you have used in each of the Biologi products and why did you choose them? From our extensive studies of the skin, epidermis and the body’s nutritional requirements, we were able to identify nutrients that were specific to skins health and wellbeing. Once we had this information we were able to go through our library of botanical species to determine the best fit in terms of hydration, luminosity and rejuvenation. After many years of studying the plants internal processes we were able to mimic what occurs inside a plant from outside of the plant. We looked for botanicals with large amounts of pure vitamin C and phenolic acids as well as fruit acids and potent anti-oxidants which are all found in Kakadu Plum, Finger Lime and Davidson Plum fruit used in Biologi serums. What would you consider the Biologi hero ingredient/product to be, if you have one? 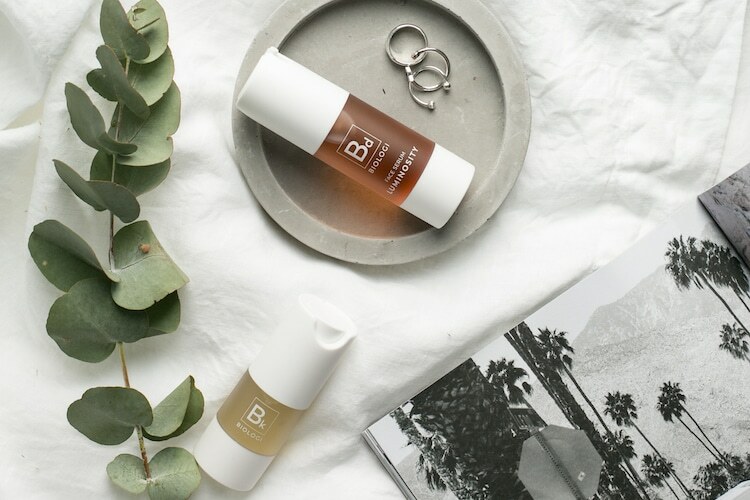 All of the Biologi serums are hero products in their own right but if I had to choose one it would be Biologi Bk as it contains true natural Vitamin C and not added synthetic ascorbic acid. The reason I’ve chosen this serum is that we are told Vitamin C and ascorbic acid are the same thing which is wrong. Ascorbic acid is the used up version of Vitamin C and has lost all of its anti-oxidant capacity. Vitamin C is produced in plants is highly unstable and if exposed to air or water breaks down into its simple acid (ascorbic acid) making it ineffective. True Vitamin C is critically important to human health and skin health in particular. That is why when Biologi Bk is applied to the skin the results are so quick and dramatic which is due to the technology that we have created by being able to extract this precious vitamin without exposing it to air or water. 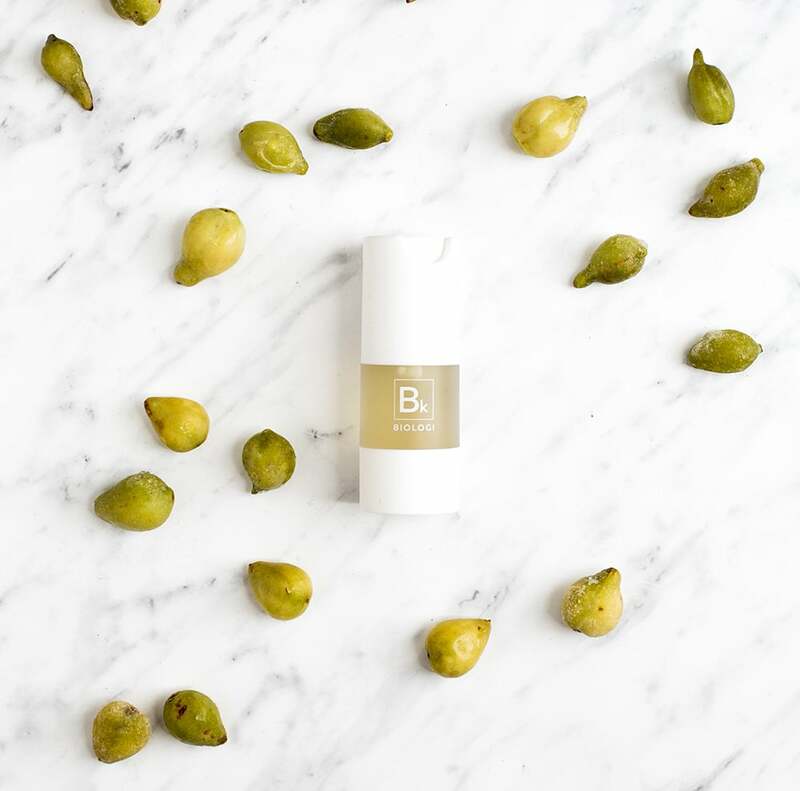 The Vitamin C in the Biologi Bk serum is from Kakadu Plum fruit while all ascorbic acid and the derivatives that you find in all other products are all synthetically produced. All Biologi serums have a two-year shelf life, unopened. Once opened they should be used within12 months. Biologi doesn’t contain a preservative as it’s not needed. All of our serums come in an airless pump bottle. The benefits that will be seen within 48 hours will be hydrated skin with a luminous glow. Over the next few weeks they will see an improvement in the clarity of the skin as redness and pigmentation will decrease. Breakouts and congestion will decrease and fine lines and wrinkles will improve. Also any dark circles under the eyes will improve. We have three new serums to add to the range, a pigmentation serum, a highly sensitised skin serum and an oil serum so that we can deliver the oil soluble vitamins. 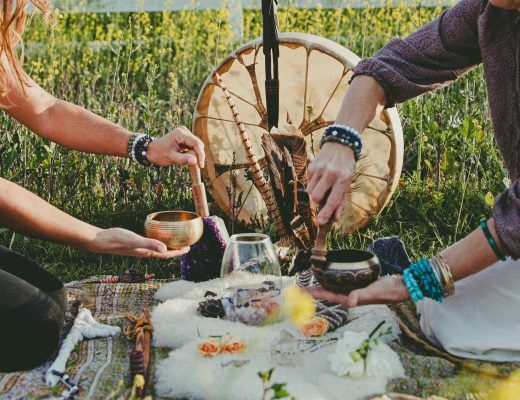 Where can people buy Biologi? 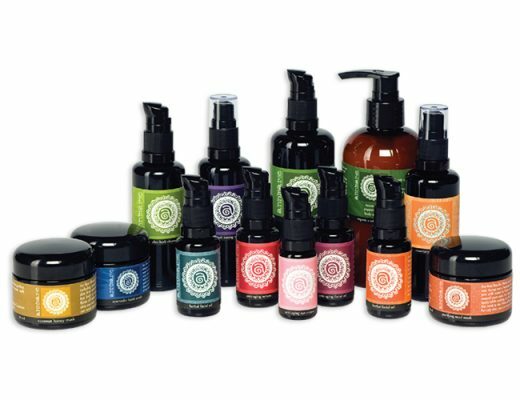 Biologi can be purchased from our online store but we also have stockists in Brisbane, Gold Coast and Sydney.